Connect your Postmark account with Translation Exchange and import your email templates. Publish translated emails with a single click. Your translated campaigns will immediately appear in Postmark. Translation Exchange – Postmark integration is easy! In Postmark from the main navigation menu, choose “Settings” > “Credentials” and copy your API token. Open Translation Exchange Dashboard > Account > Linked Accounts and click on “Configure” button next to Postmark. Paste your API token in the popup window and click “Save”. Publish translated templates back to Postmark. Once you are done with translations, click on the “Publish” button next to the language you want to export back to Postmark. 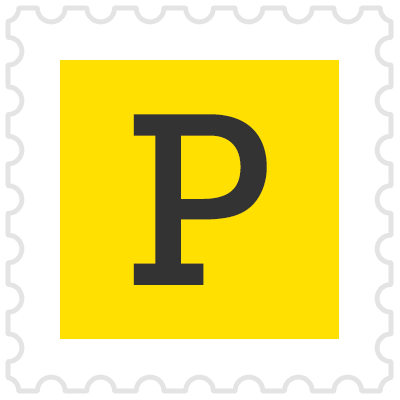 Your translated email will appear in Postmark as a new template. You can now send the templates in any language.